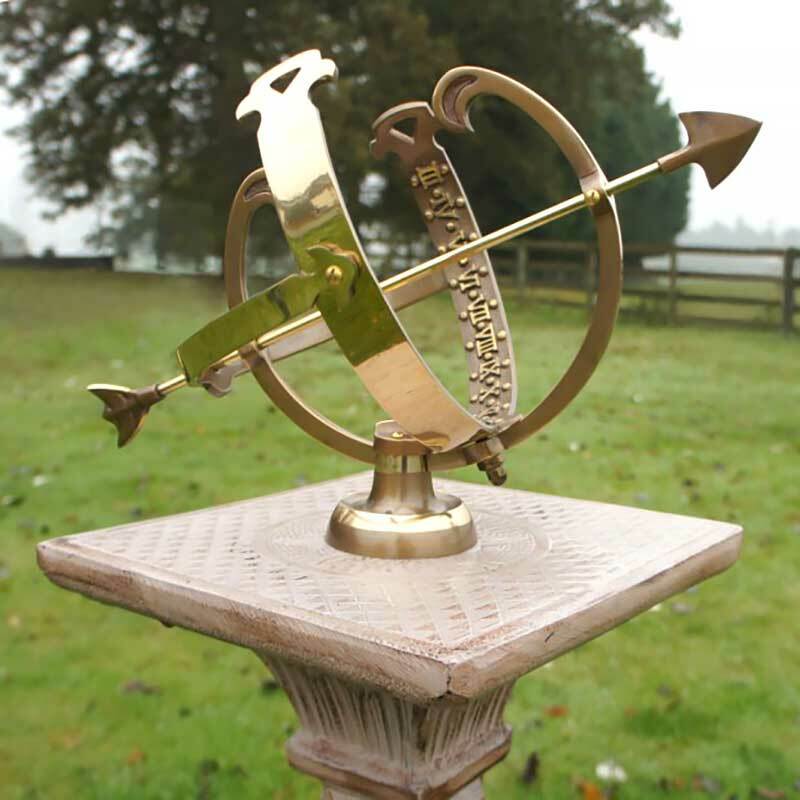 The Profatius Armillary is a wonderful garden decoration and a fun way to track the time and angle of the sun. An armillary sphere is a model of objects in the sky. It was invented by the Greek philosopher Eratosthenes in the 2nd century BC. 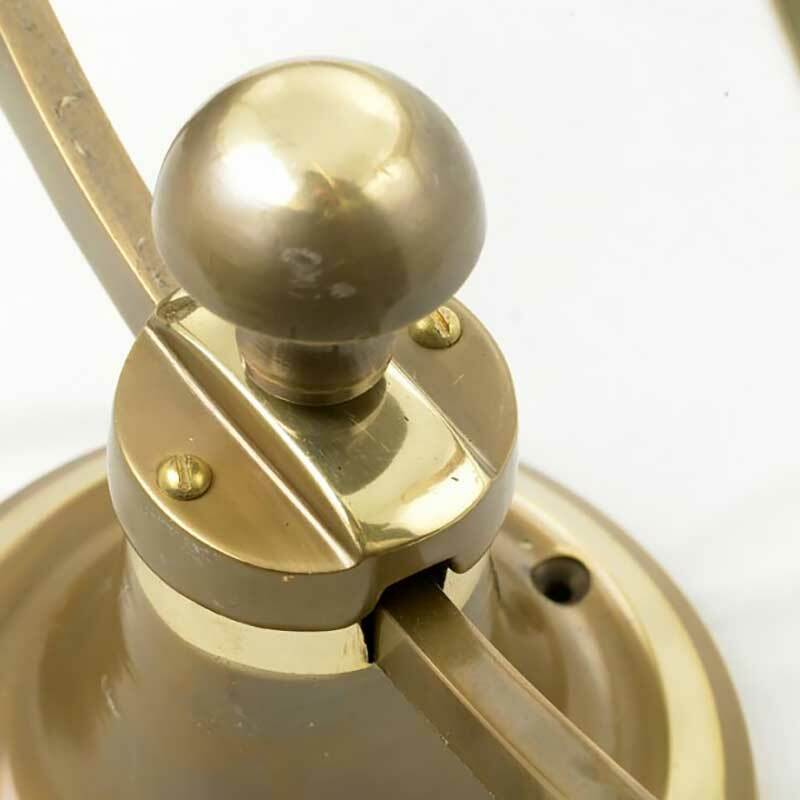 This armillary is made of cast brass and features two rings and a removable arrow. 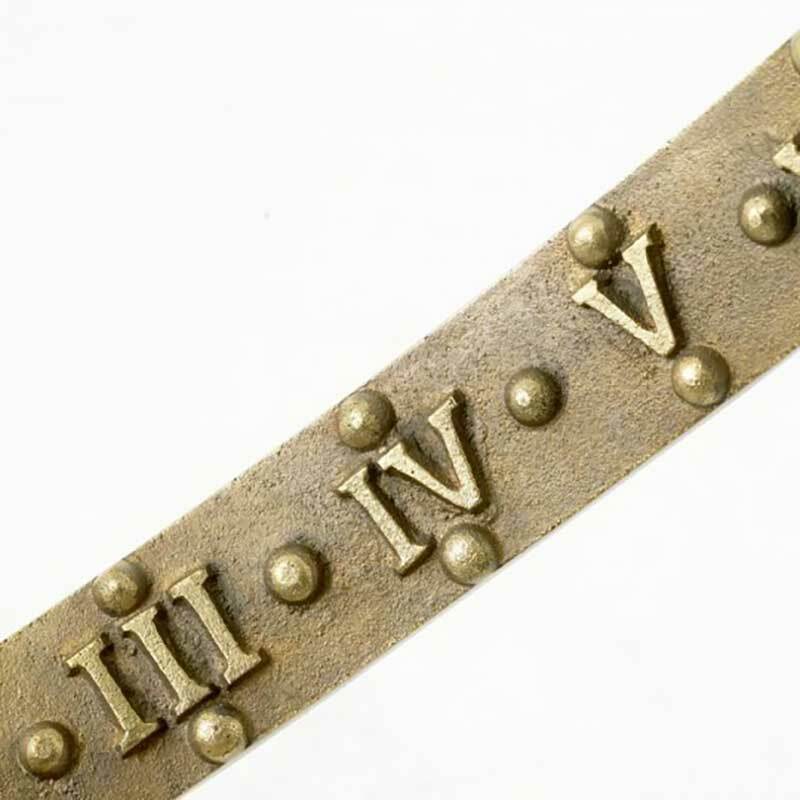 Detailed Roman numerals are stamped on the inside of the lateral ring. When placed in the correct direction the arrow’s shadow will correspond with the time of day. Track the sun and the time. Fix it to any column or tree stump. There are two pre-drilled holes in the base to help you fix your armillary a column or a tree stump. 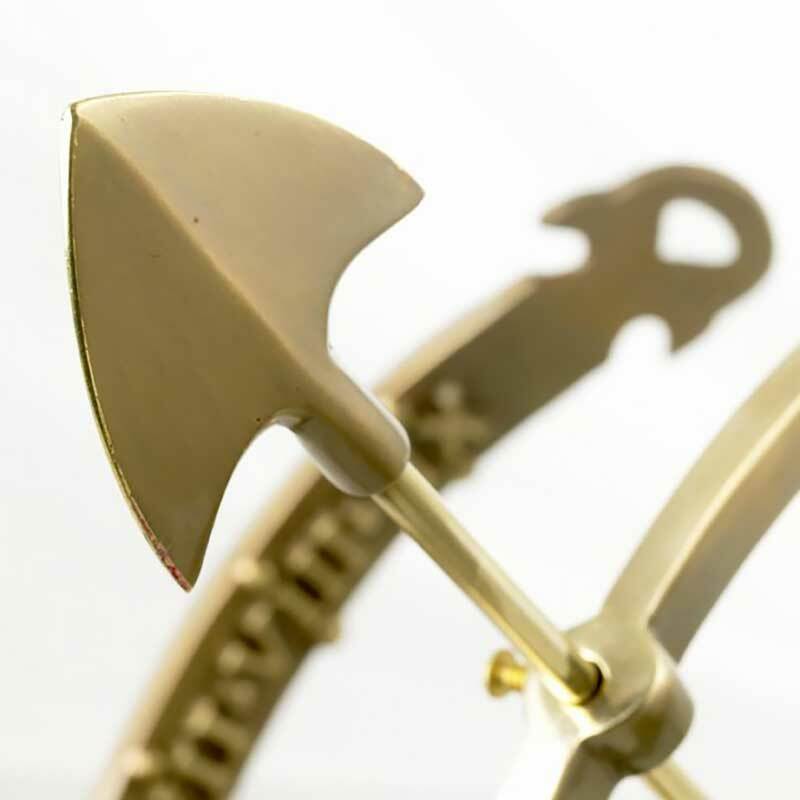 To position your armillary, point the arrow at the sun at noon and wait one hour. When you return, if the arrow’s shadow covers the Roman numeral for 1, it is pointing in the correct direction. If the shadow falls over 11, then rotate the armillary 190 degrees to place it in the correct position. Purchased this on behalf of my in laws a I have ordered from Greenfingers before. 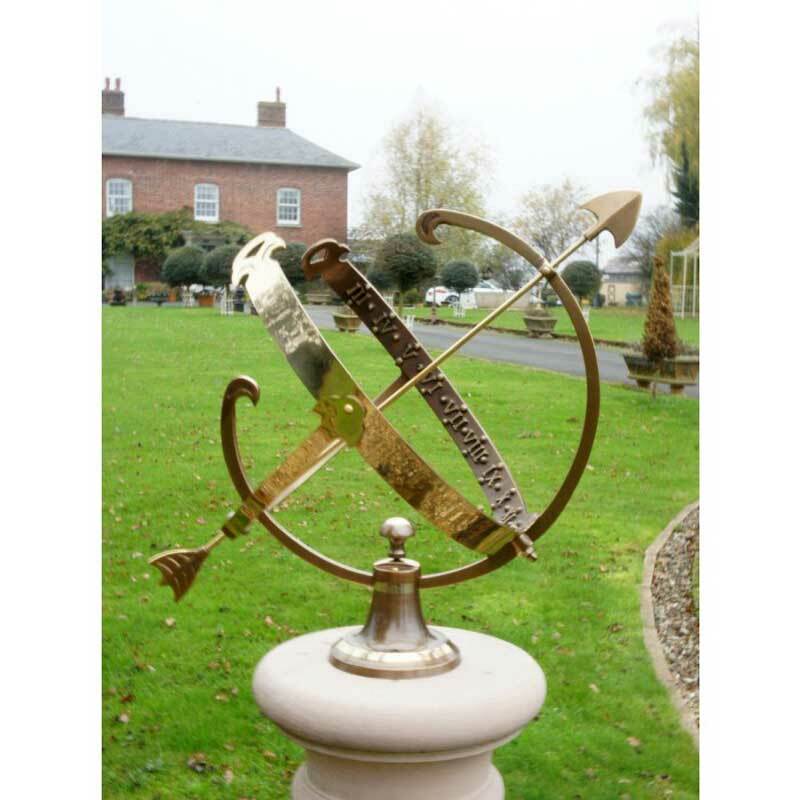 They are delighted with the armillary, they have purchased a stone plinth to put it on and it looks fab. Excellent service as always from Greenfingers.